Scotland will be vulnerable to outbreaks of infectious diseases and less prepared to tackle them, if a ‘hard’ EU withdrawal from the European Union (EU) takes place next March, according to the national body responsible for health protection. A report by Health Protection Scotland (HPS) on the impact of Brexit on cross-border collaboration with the European Centre for Disease Prevention Control (ECDC) has been obtained by The Ferret under freedom of information law, as part of the Brexit Papers. That would mean that Scotland’s access to the European Epidemic Intelligence Information System (EPIS) could suffer. “EPIS is a system wherein countries can talk about current issues and threats before they become a formal alert,” the report said. HPS credited participation in ECDC for helping to improve evidence-based infection surveillance systems, laboratory protocols and the interpretation of results. 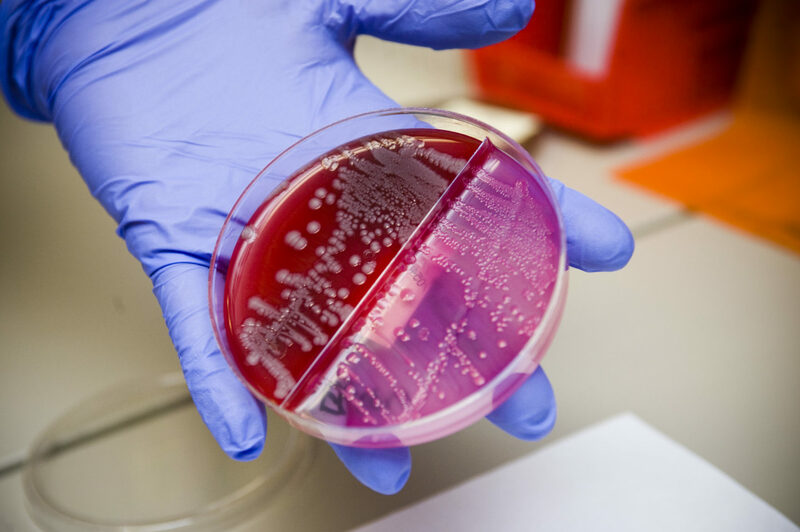 The European centre also co-ordinated investigations of disease outbreaks, and help provide guidance on preventing infections. The report, written in December 2016, said that even in a best-case scenario with the UK working as a ‘recognised partner’ with the EU, there will be substantial uncovered costs for participation in network meetings and projects. “Getting a seat at the table and obtaining funding for attending EU network meetings and collaborations has been difficult for Scotland for years as organisations in England often are the first point of contact for all of the UK,” it said. Hugh Pennington, emeritus professor of microbiology at the University of Aberdeen, said that if there were a hard Brexit it would be important for HPS to establish its own outbreak intelligence systems, drawing on surveillance and information supplied by global bodies such as the World Health Organisation. “There may be a slight lag in information from Europe reaching us, but it’s not in their interests to keep these things quiet,” he said. This story was based on documents released as part of The Ferret’s Brexit Papers project. 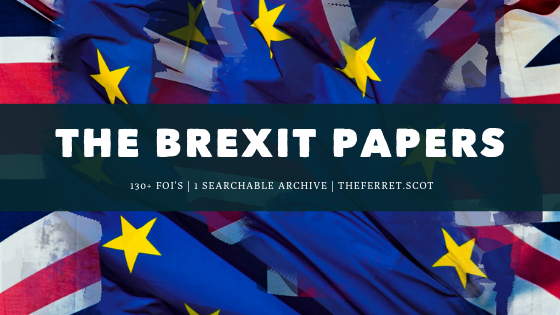 You can search across more than 350 Brexit documents from Scottish public bodies largely obtained by freedom of information requests. Photo thanks to US Air Force Airman 1st Class, Jason Couillard.